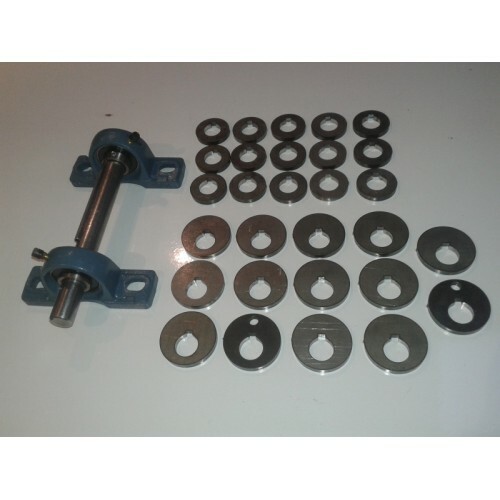 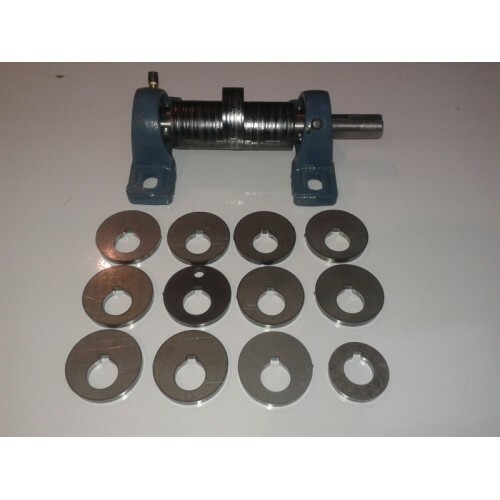 ideal replacement part or could be used to make a concrete vibrating table, soil screener, concrete tamper etc. 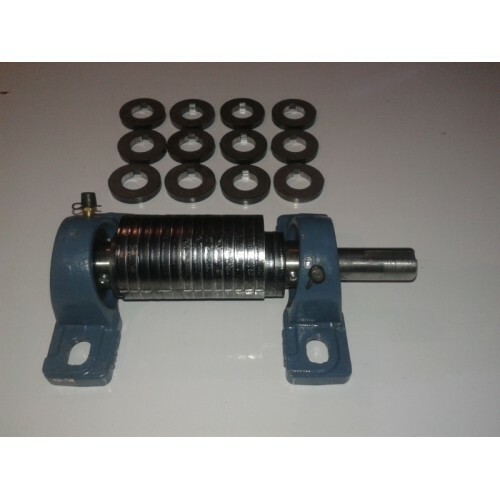 this is designed to be driven by an electric motor or a petrol / diesel engine via a velt belt. 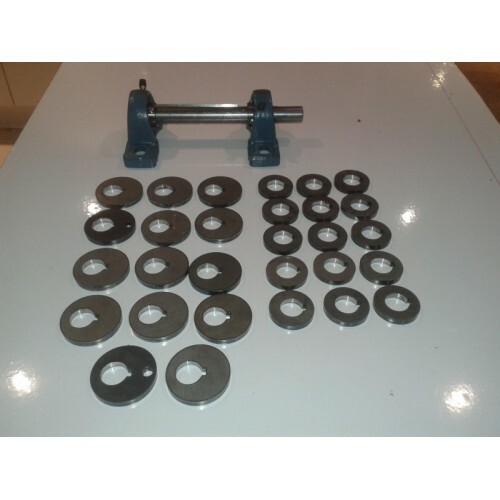 i have designed this unit to be adjustable by simply removing or adding more weights, this is perfect if your building a one off machine or a prototype machine, it will allow you to adjust the amount of vibration, which the solid agitators don't allow for. 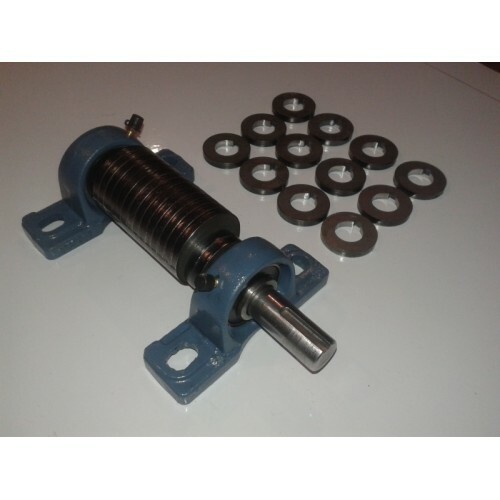 it comes complete with a set of weights and spacers. 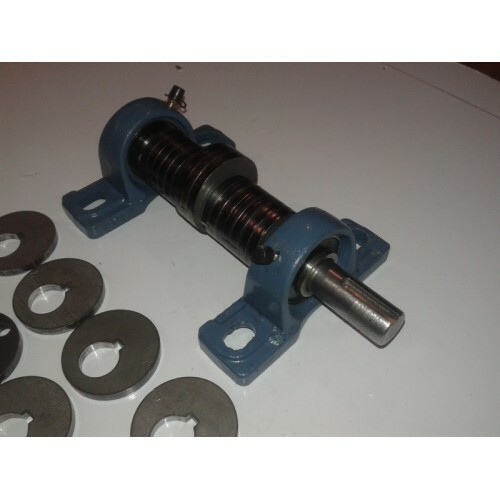 i will be using this type of agitator to build a range of vibrating table's, screeners and polishing machines in the near future.